(note) the installation arm of TH8700XT is three. ※The combination with the cycle when arm space is small as for 8701 is impossible. ・As the Thule product of our handling is Japanese regular import goods, a guarantee is applied for five years, but it becomes the condition that a base carrier, an attachment are made in Thule together. ・It becomes out of a guarantee object for THULE five years when malfunction happened using other brands and THULE product when I can put it on. 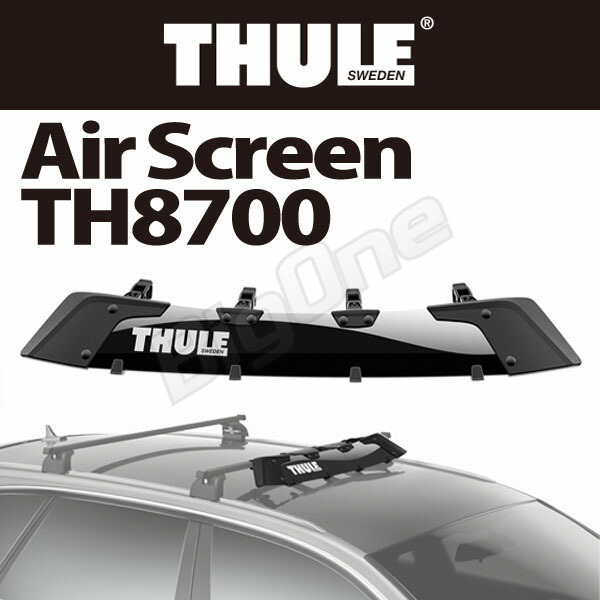 For certainty and the safety of the fitting, I recommend that I have you prepare it between THULE products. ・I may change it without a notice about the design of the product and the specifications in a maker. ・The WEB image is an image. A texture may be a little different from a real product. ・An inquiry, the advice such as the installation do not reach at all in our store. ・A defect of wrong use and installation and maintenance, the storage or carelessness, the damage (overloading, non-adaptation product, remodeling) by the rough treatment are not targeted for a guarantee. ・I am not targeted for a guarantee about the expendable supplies such as rubber parts or the belt. ・The damage that occurred because of the collision of a natural disaster place evil or the vehicle and a fall does not become targeted for a guarantee. ・This guarantee is not applied for a loss, the damage by the third party including theft and the mischief. ・As you process it by a judgment of THULE Corporation about a judgment targeted for a guarantee when a disagreement occurs with a visitor between THULE company by any chance, please understand it. ・When repair based on this guarantee is done, the extension of the term of a guarantee is not accepted. ・This guarantee is effective only in Japan. ・Please run the attachment having the key in the state that you locked by all means with or without load. ・As for the carrier bar, the one size up of the designated article number is possible by the car model, but you are careful about quantity of jumping out from a foot enough, and prevent you from never appearing from car width. ・When you pile up the things which greatly receive influence of the wind pressure such as a boat or the windsurfing, please fix front and back with belts surely by all means. ・As maximum load capacity varies according to a car model, prevent overload and weight from being partial. ・When carrier mounting location is appointed by the car maker, please obey the instructions. In addition, please set anteroposterior bar distance than at least 700mm when carrier mounting location is not appointed. ・Please confirm the precautions in a maker. .
・Please confirm the details in a maker. ・A purchase detailed statement sending from us, please keep it in what the guarantee attests carefully. ・This product becomes the order. When there is maker stock, I may suffer by shipment more than one month when there are not usually the shipment 3-5 days later, maker stock. ・I cannot accept cancellation after the maker ordering and returned goods, the exchange by the circumstances of the visitor. ・This product with other products cannot bundle it. ※This becomes the outside product targeted for a free shipping campaign. After having taken an order on account of the system during a campaign period, I add the postage here. It may become the shipment in Seino Transportation. As the postage fluctuates depending on shipping address, I will check the postage and, after the settlement of order, will inform you again.